You have found a very clean and move-in ready Carmel with more upgrades & options than most homes at Indian Springs! This upgraded fairway home is perfect for desert living with a private pool/spa & firepit overlooking panoramic views of the 4th fairway & Shadow Mountains! You will find character, elegance & over $100K in upgrades throughout this home including 2 new a/c units. The kitchen offers granite counters, decorative backsplash, breakfast island & nook, and walk-in pantry. The open formal dining room and living room features a cozy fireplace that opens to the rear yard and patio w/ fantastic panoramic views! The 3rd bedroom has been converted to a den/office that can also function as a 3rd bedroom if needed. The master suite is positioned on the rear of the home to offer a view and private access to the pool & spa! 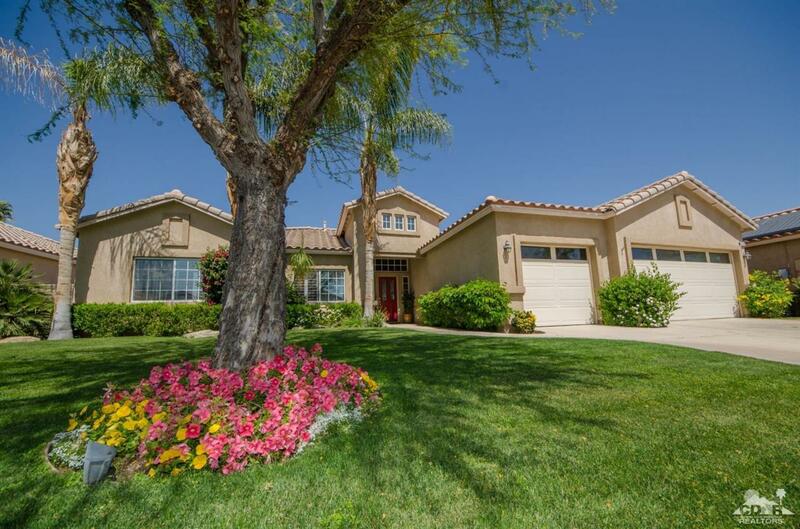 Low HOA's and a great location makes ISGCC a popular neighborhood. 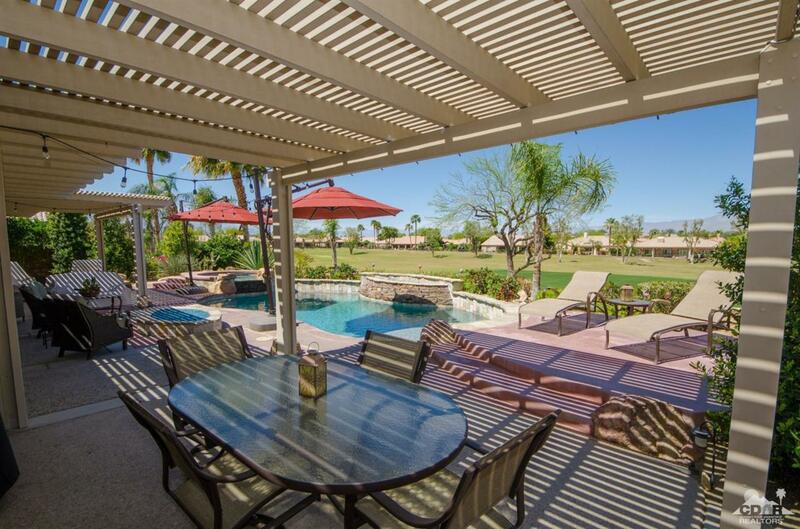 When taking a closer look, you will love his home and the desert life at Indian Springs! Listing provided courtesy of Chris Casas of Indian Springs Real Estate.